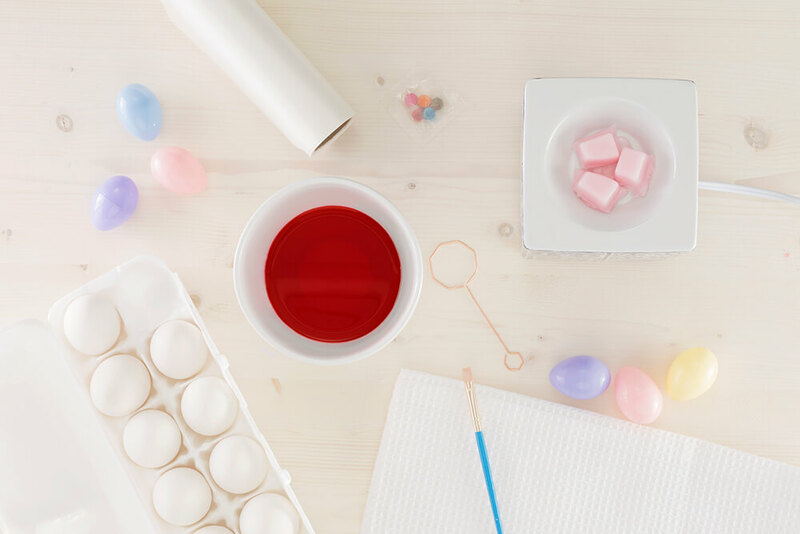 We all know Scentsy Bars are second to none when it comes to exquisite fragrance, but did you ever think about using the wax to create beautiful designs on your Easter eggs? 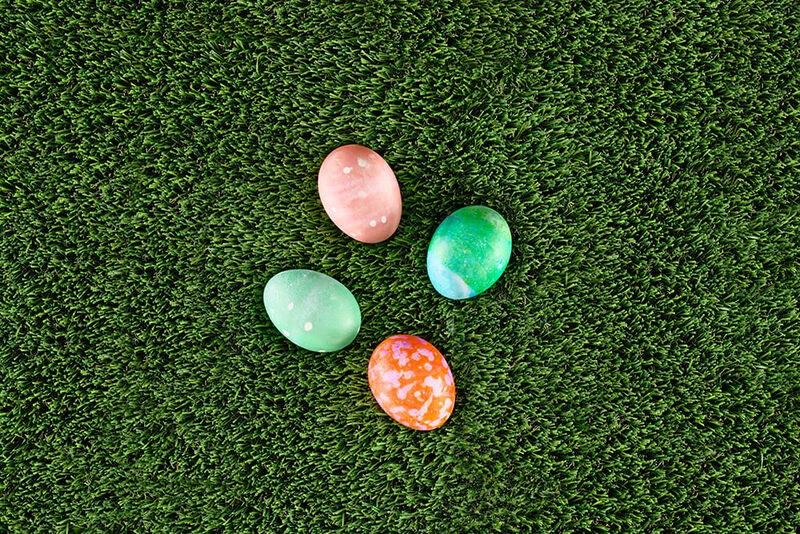 It’s almost like using a white crayon to write names or doodles on plain hardboiled eggs before dipping them into the colored egg dye, but way cooler! Pull out those old Scentsy Bars that you’ve already used in your warmers along with design tools such as an old thin paintbrush, chopstick or wooden skewer. Prep a selection of festive egg dye colors. 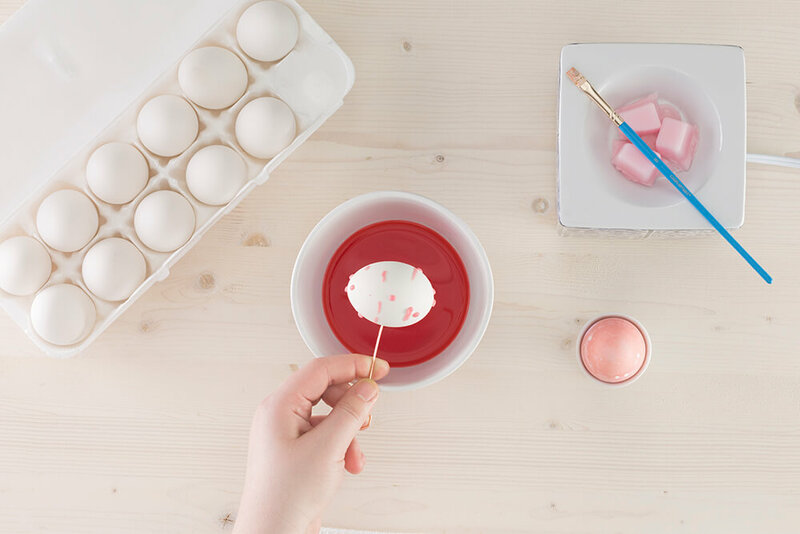 Melt the wax in your Scentsy Warmer and carefully dip your paintbrush or the end of your chopstick or skewer into the wax to drizzle, dot or draw a design on the egg. Allow the wax to solidify, then dip the egg into your desired colored dye. Room temperature dye works best with the wax. Set the dyed eggs aside to dry. When the eggs are dry, peel off the Scentsy wax and marvel at your creativity! — or any Scentsy product? Contact your Consultant, or find one here. How do you decorate your Easter eggs? Comment below with your creative ideas! Wow so excited to have my grandkids do this with my old waxes .. just want to say thank you for letting us know. I’m a total dedicated scentsy product buyer and I love my scentsy consultant Stephanie Bora she is the best , never forgetting your favorite scent or products. Always there to help you out no matter what , a problem can be solved within Minutes with no questions asked except for making sure you have things correct. Ohhh I love this ! I have been saving the scentsy wax. Now I am really glad I did !